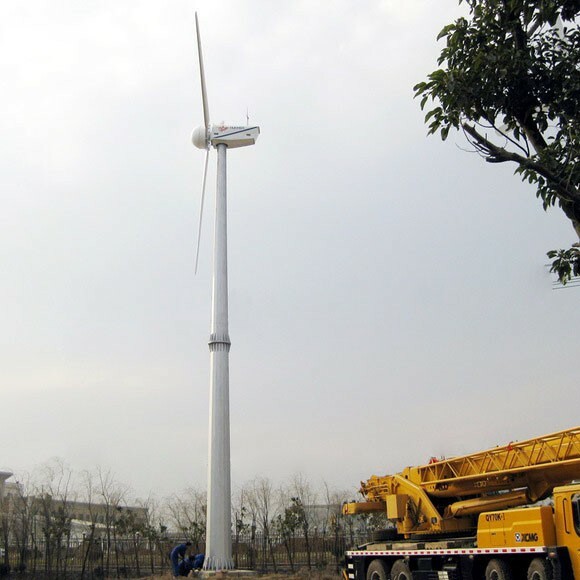 Welcome to our product page of Home Wind Energy , in which you can find detailed information of Home Wind Energy . 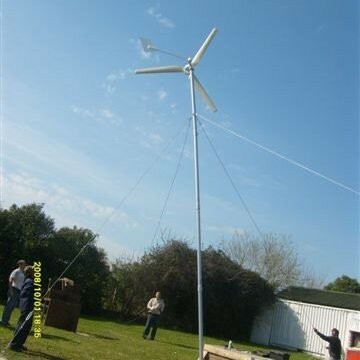 Our Home Wind Energy is good in quality and competitive in price. 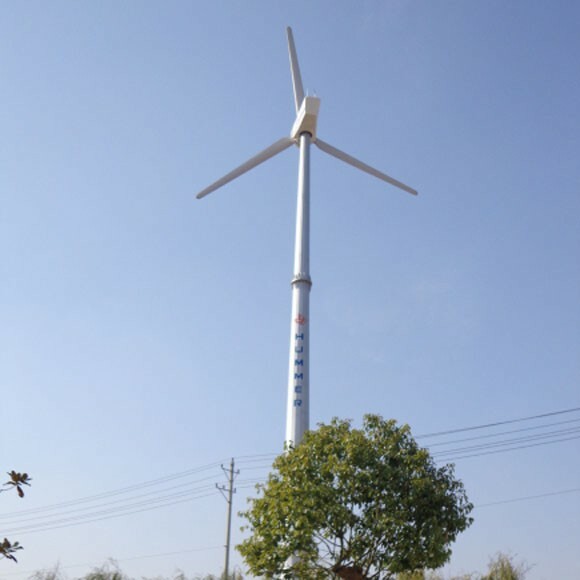 We are manufacturer and supplier of Home Wind Energy . 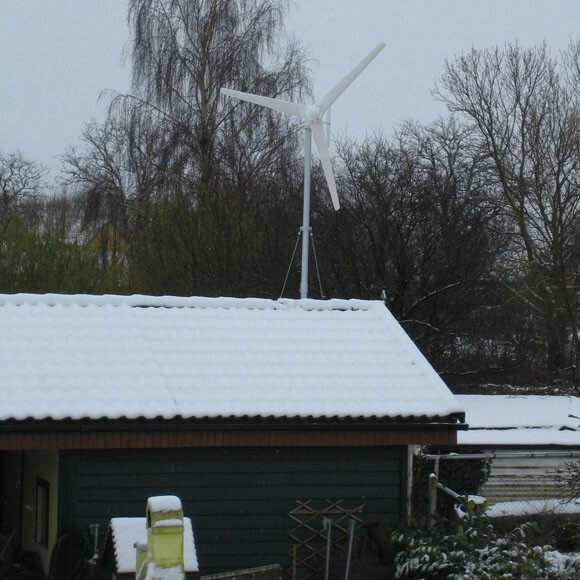 We export Home Wind Energy . 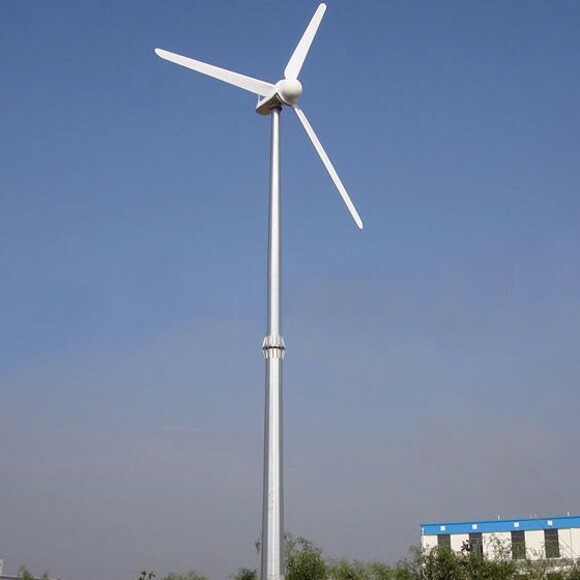 We supply OEM service of Home Wind Energy for you. 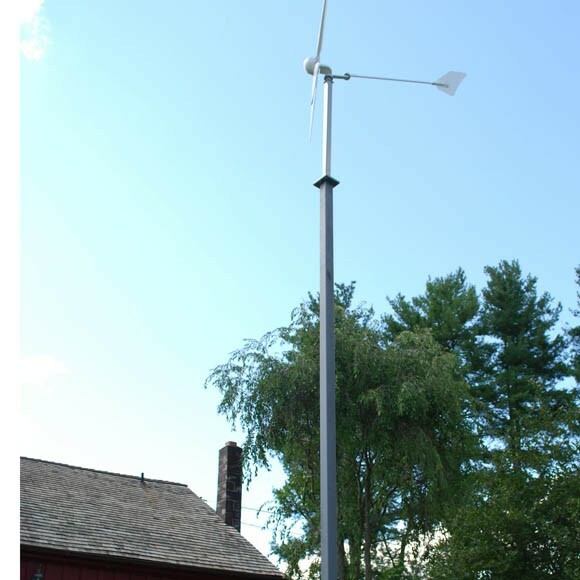 We would manufacture Home Wind Energy following your specific requirement. We are looking forward to your E-mail and establishing cooperative relationship! 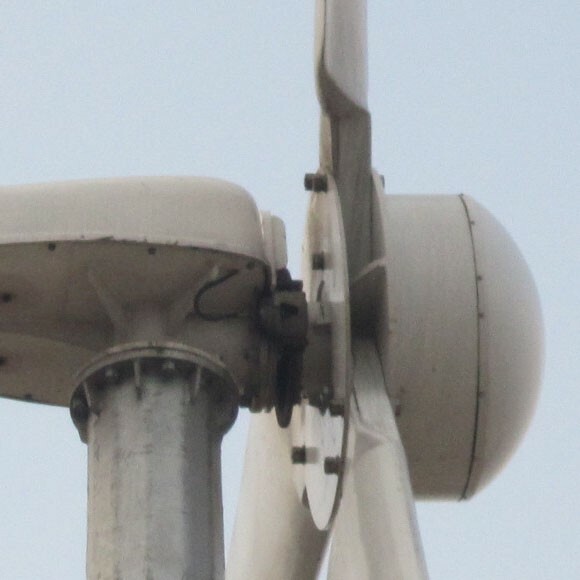 We would provide professional Home Wind Energy with good services for you!